Stovart are proud of the fact that we are one of the oldest and leading specialists in the coating of metals in the East Midlands, drawing on over 40 years of experience. 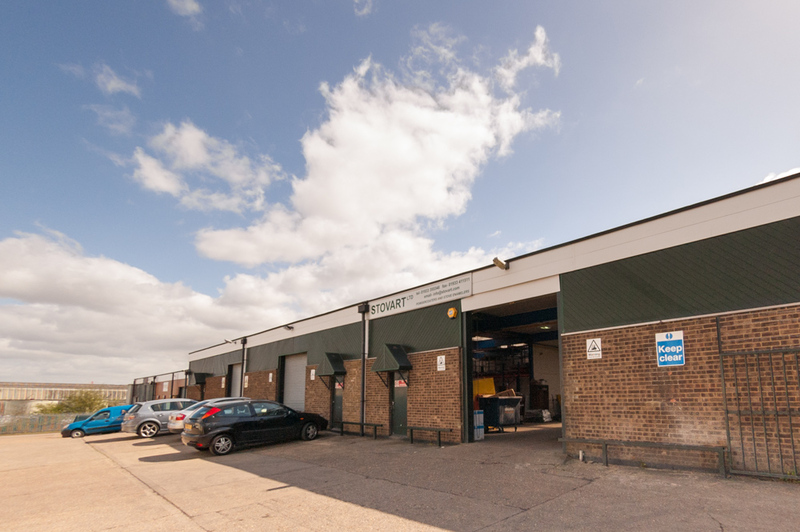 Established in Rushden in the late sixties we have been expanding our specialist facilities to accommodate the many changes in metal coatings. Stovart are dedicated to applying this expertise and experience to suit your every need. We hope you enjoy your visit to our website and please feel free to contact us for any further information or a quotation.